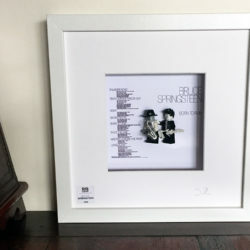 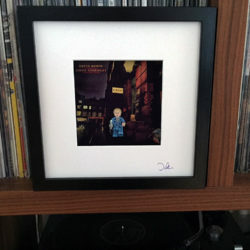 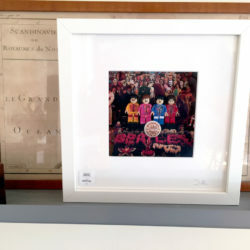 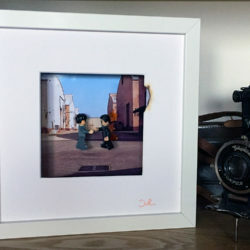 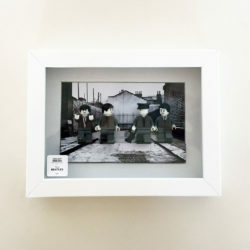 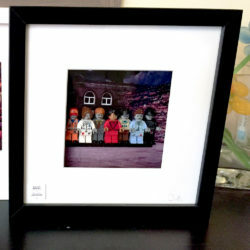 Exclusive frames created by Rockin’ Bricks featuring iconic stars in iconic pictures. 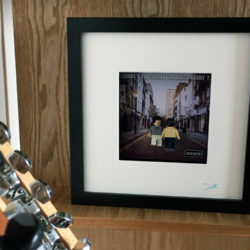 Check out also our “Cover Series” featuring some iconic record covers recreated with our designed minifigures. 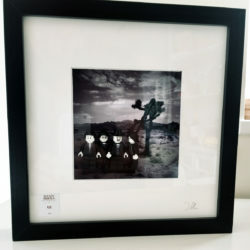 Our frames are limited editions and are individually numbered.